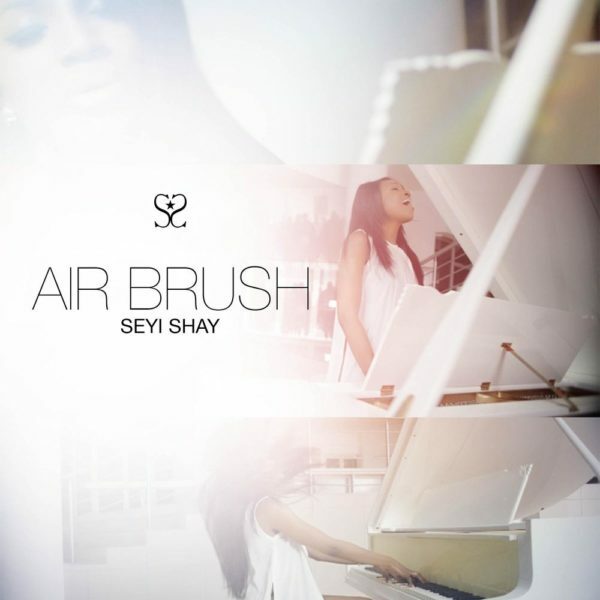 Top African act & Humanitarian Seyi Shay officially releases the video to her soulful ballad “Airbrush”. The video was shot by top Nigerian video director Matt Maxx in South Africa. Airbrush was produced by Grammy Award winner Drew Scott (aka Druski of the Chartbreaker Music Group).